In some occasions, we may want to make some concrete planters by ourselves. What happened to me was that I finished a garden project a couple weeks ago and had half bag of cement left. 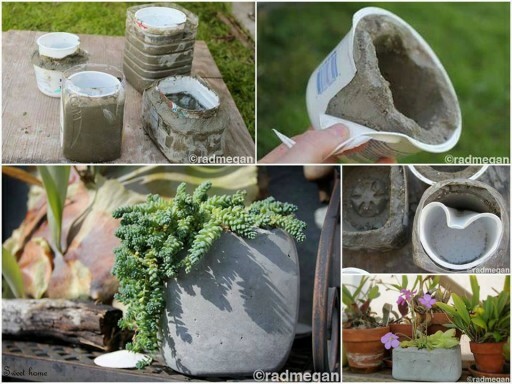 I was wondering what to do with the cement and came across this cement planter project. What a good idea to turn the cement to customized planters. 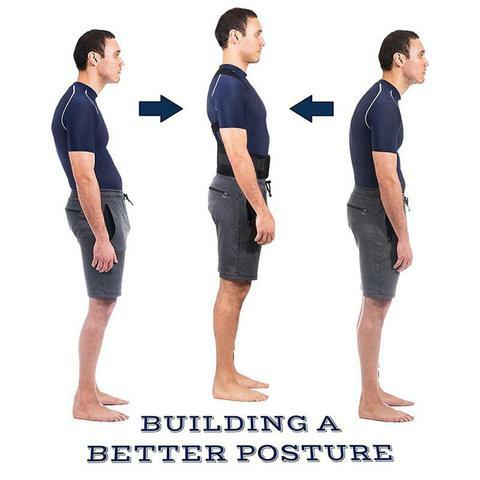 I would love to share what I have found and thought you might like it too. Don’t forget to check out the detailed tutorial in the following link if you want to make your customized planters.